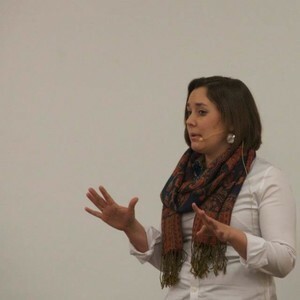 Merianna is the Pastor of Garden of Grace United Church of Christ in Columbia, SC and the Director of ministrieslab providing tools and resources to clergy, communities of faith, and lay people to connect to neighbors in need. Merianna Neely Harrelson has been a guest on 2 episodes. Dr. Thomas Whitley and The Rev. Sam Harrelson are joined by The Rev. Lauren E. Larkin, Prof. W. Travis McMaken ("McBacon"), and The Rev. Merianna Neely Harrelson in an extravaganza of epic proportions. They discuss Clash of the Titans, why you should write a book, gendered religious language, Ancient Aliens, Alex Jones, flogging, and hate watching the world burn. Episode 128: "I have no idea what you believe." Sam is joined by The Rev. Merianna Neely Harrelson to discuss beards, doubt, faith, securing your spot in The Good Place or The Bad Place, ethics and eschatology, rededicating your life, and salvation bracelets.